GRUPO CAVIGLIASSO born in General Cabrera, Córdoba (Argentina) in 2008. 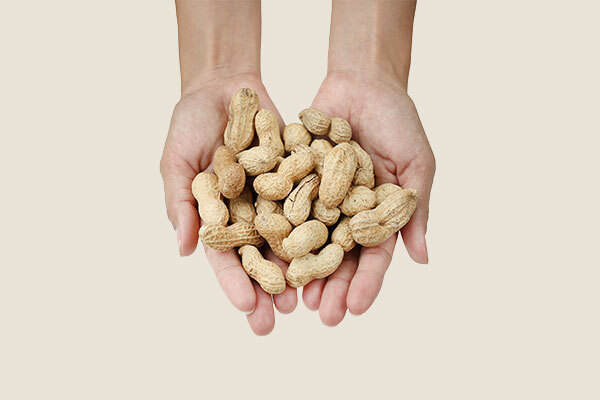 GRUPO CAVIGLIASSO produce, select, collect, process and export excellent quality peanuts complying with the standards and specifications of the most demanding markets in the world, respecting the environment and prioritizing the development of our human resources. GRUPO CAVIGLIASSO is a company born with the strength of experience and together with the young desire to continue growing we project ourselves into the future. This work and human experience that was transmitted from generation to generation is what distinguishes and differentiates us today.